Captain America star Chris Evans might be seen as the human equivalent of sunshine and puppy videos, but he recently signed on to play Dr. Jekyll, a guy with a serious dark side. Evans has taken on exceptionally flawed characters before, so the Lionsgate adaptation of the BBC series shouldn’t be too far a stretch for him. He will have to find a way to out-glower Russell Crowe, though, who’s set to play the Monsters Cinematic Universe version for Universal. 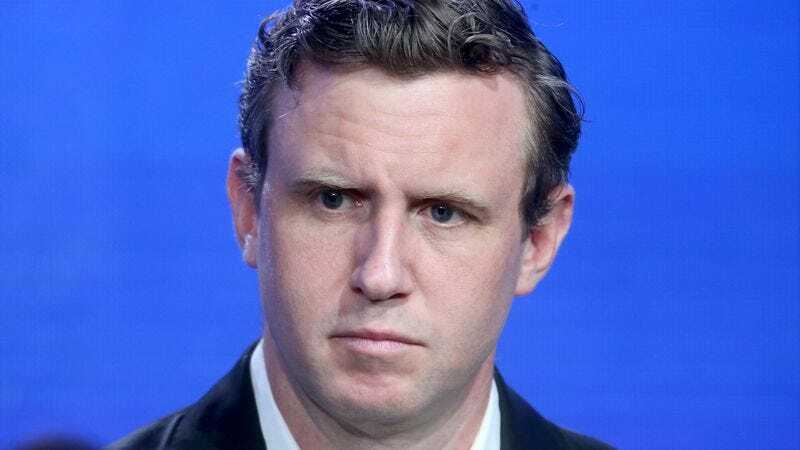 And in that battle of MCU vs. MCU, Evans will be aided by Ruben Fleischer, who’s just been tapped to direct Jekyll. The Zombieland director remains busy trying to get a sequel to his horror-comedy off the ground, though that could prove a lot trickier now that he, Emma Stone, Jesse Eisenberg, Abigail Breslin, and Woody Harrelson are household names (in the case of the latter, again). It probably won’t be much easier to nail Evans (heh), who’s got a couple of Marvel films left to make. But at least Fleischer and Jekyll have landed their writers, Anthony Bagarozzi and Charles Mondry. This small-to-big-screen adaptation’s now practically made.